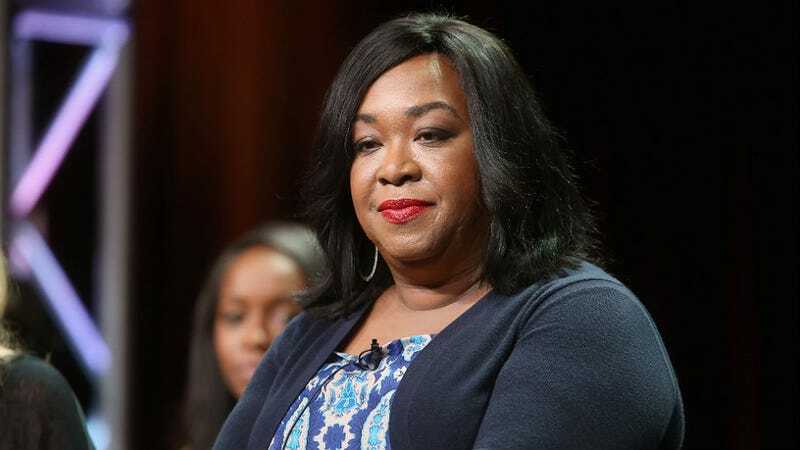 Shonda Rhimes Doesn't Need Hollywood Mentors. She's Got Twitter. Shonda Rhimes didn’t have a mentor but she did learn how to make great TV from Twitter — her followers, actually. Every time her fans bemoaned or fell in love with one of her scenes or characters in a tweet, she honed her skills. She even learned about the New York Times calling her an “angry black woman” from her social media network. But the best part is Rhimes introduced ABC’s old executive male crew to the idea that smart women have one-night stands. "Wow, they have no idea what women are doing." Among the most apt assessments of the TV industry we've ever heard.